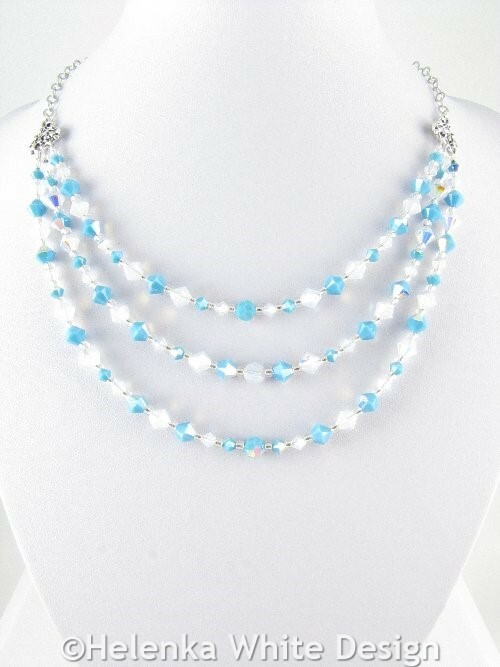 For brides or mothers-of-the bride – this turquoise and opal necklace will certainly turn heads and also works well with your evening wardrobe. 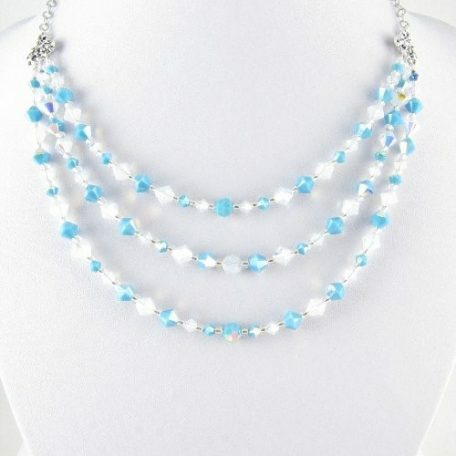 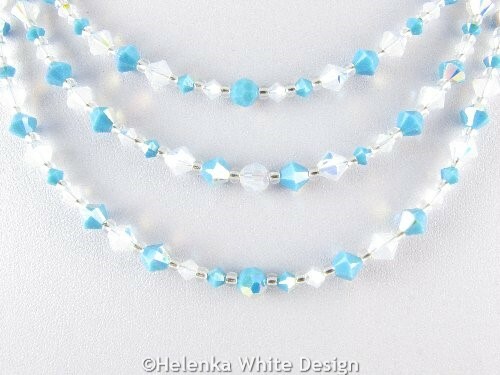 This elegant necklace and earring set is handcrafted with three rows of Swarovski bicone crystals and round crystals in Turquoise AB and Opal AB and Japanese seed beads in silver. 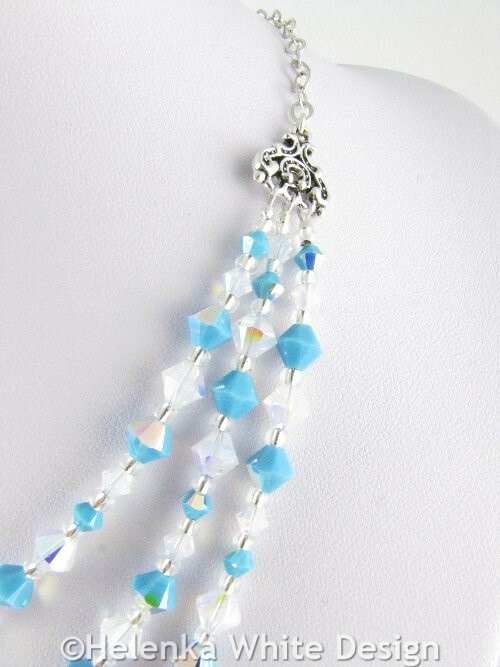 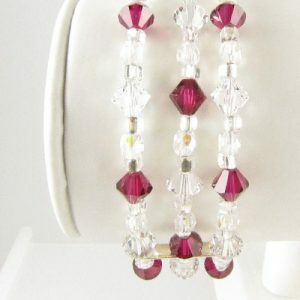 The silver plated chain connects the rows to two pretty antique silver plated connectors. 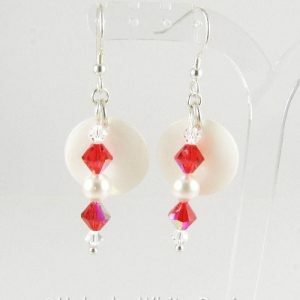 It closes with an easy to open lobster clasp. 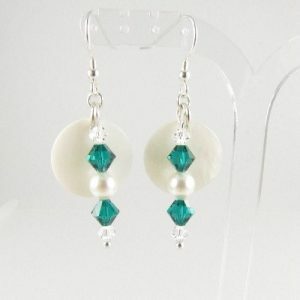 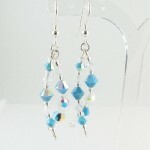 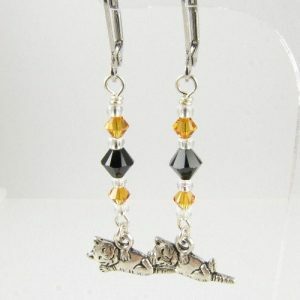 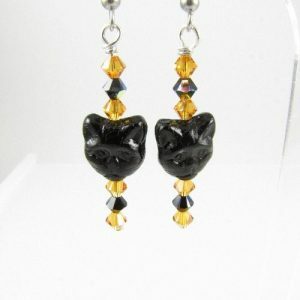 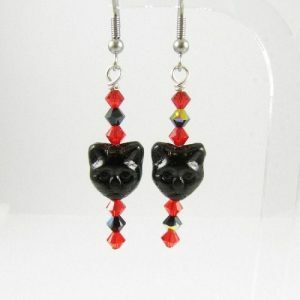 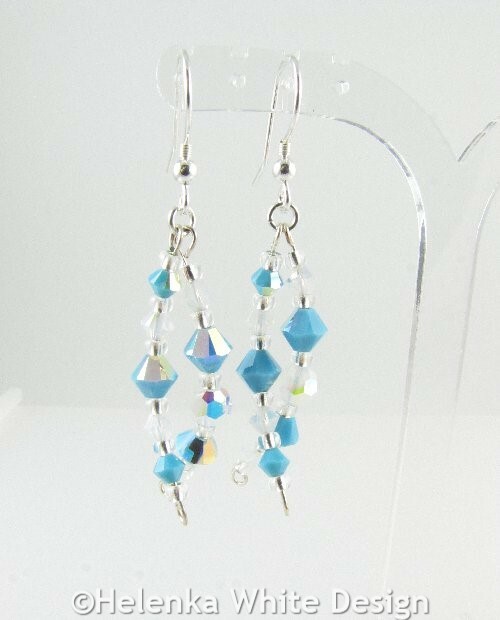 The matching earrings are made with memory wire and hang on Sterling silver ear wires. 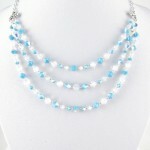 Length: The necklace measures about 17inches (43cm) – measured from the shortest row, about 19inches (48cm) measured with the final row. 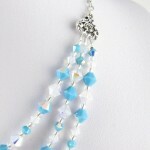 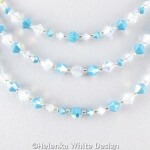 1 necklace in this colour combination is available. 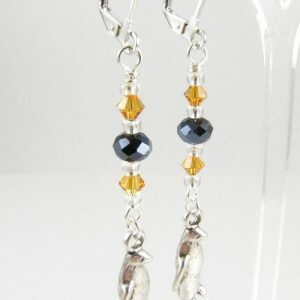 However you can find a similar design in copper and silver in the shop.